The world of manufacturing is constantly evolving. We have seen a great deal of change in the industry over the past few years as materials and technologies are developed and improved. 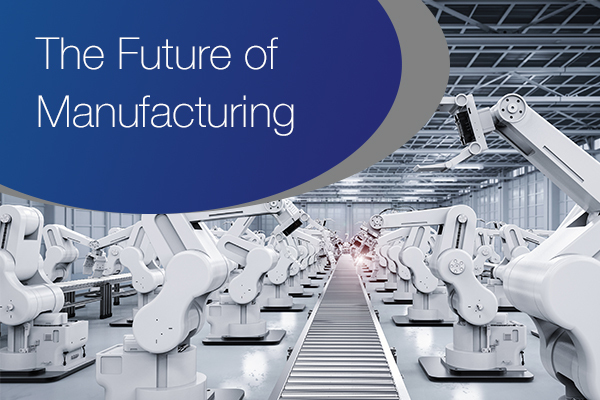 So, what is going to shape the way in which the industry develops and what can we expect to see in the future of manufacturing? The Internet of Things (IoT) is the term given to the connectivity between devices which are able to communicate and exchange data with one another. This technology has allowed for a greater level of transparency between stages in the manufacturing supply chain and can increase productivity and efficiency. With such impressive reviews, we expect to see the IoT expand within the industry, spreading to each link in the manufacturing chain. 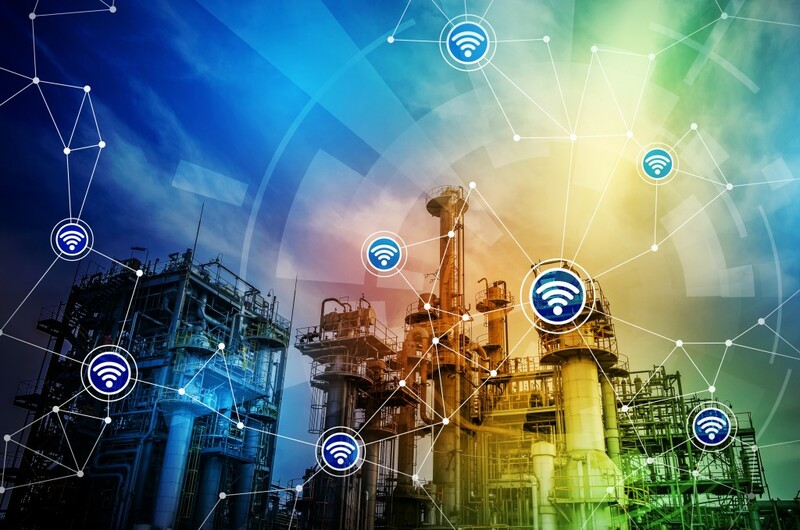 In fact, it looks as though factories will become ‘smart’ as they start to utilise smart technology, allowing for improved accountability and productivity. The world of robotics has fascinated people since early scientists first started working in this area – we talked about just how early this started in a blog entitled ‘The Wonderful World of Robotics’! However, this technology is being developed at a fast rate and the manufacturing industry is seeing the benefits. 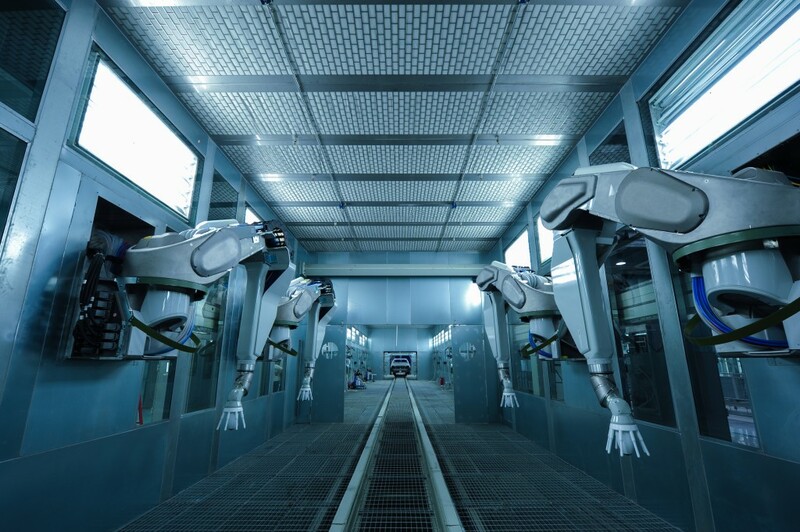 The manufacturing line has used robotics for a long time, improving efficiency and productivity, but the advancements in this field are sure to be passed on to the manufacturing industry. We expect to see advancements in the movement of robotics as they become more human-like and more adaptable. Virtual reality is quickly becoming incredibly popular within the entertainment industry as gaming and movie technology advances, allowing consumers to immerse themselves in the worlds in which they play. However, entertainment isn’t the only application for virtual reality – in fact, this technology is already starting to make its way into the manufacturing industry. This allows for engineers to predict the outcome of practically any situation as they test their products, and even the small parts, to go into these products. Predictive analytics are already in use within the industry, but VR enables manufacturers and engineers to take this one step further, ultimately providing a process that is more efficient, more productive and safer. We use simulation software at Airedale Springs which helps us to polish the process and design before we start working on real materials. This gives us the ability to ‘predict’ the outcome of our wire forms before they are created; however, virtual reality technology could push this to the next level. The future of manufacturing is sure to be shaped by countless advancements and updates to technology, something which we will be excited to see and be a part of, both as spring manufacturers and as producers of components that are vital to advancing technology. You can take a look at some of the fascinating technologies and machines we use when producing springs and wire forms in our factory by heading over to our video selection page where you can watch the production of a number of different items.